Tempest was on sale for $49 down from $75, which is the only reason I decided to pick him up. As with all the KFC toys I’ve picked up his plastic feels a little cheap, but he looks awesome. 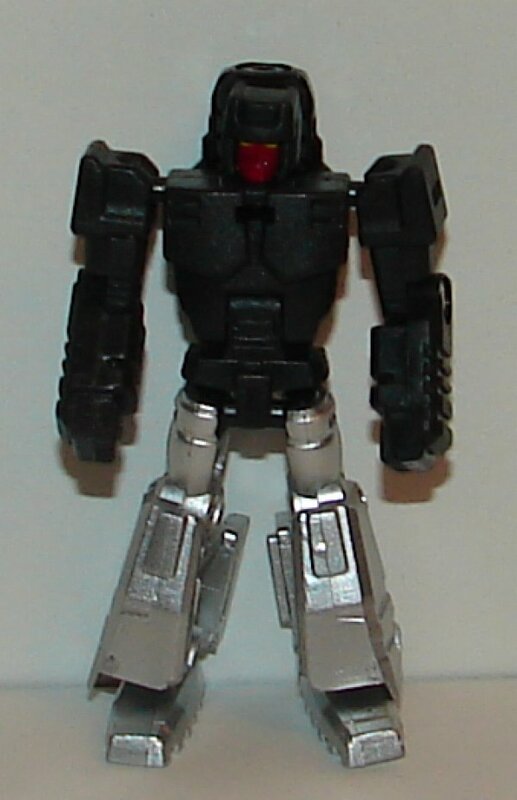 No name is given on the package to Tempest’s Targetmaster. 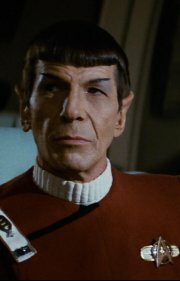 I’m not crazy about the mold. In gun mode his feet don’t clip in place making it hard to get them straight. 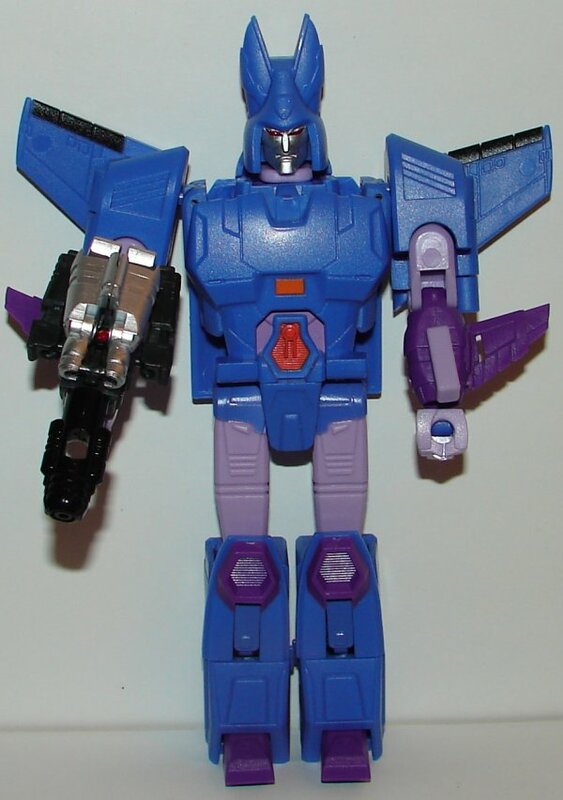 Still, he’s a Targetmaster, and that automatically gives Tempest points. I love Targetmasters. Tempest looks awesome. 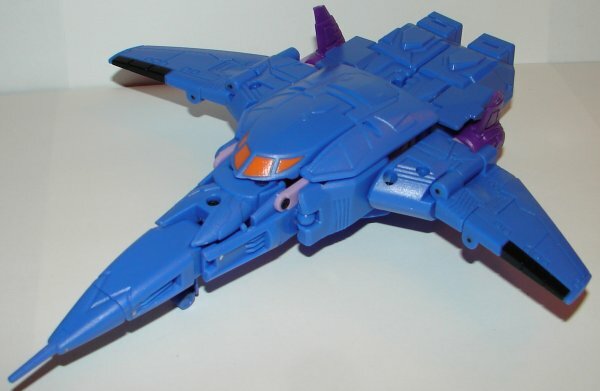 I love the additional weapon he has that mounts beneath the nose of the jet. His colors are perfect. 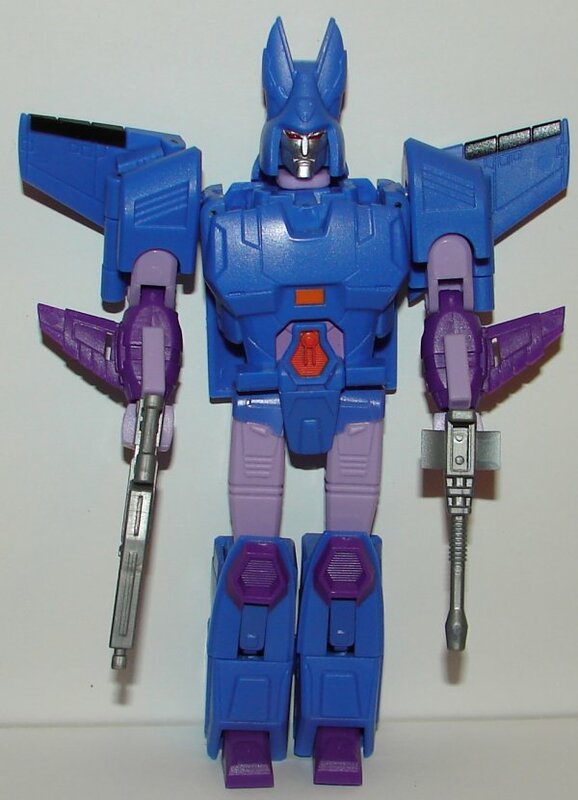 No question he looks far more G1 accurate than Hasbro’s Deluxe Cyclonus. Unfortunately, his plastic feels cheap. I was afraid I would break him just transforming him. He’s worth $49 if you can still find him on sale, but I wouldn’t pay full price for him. 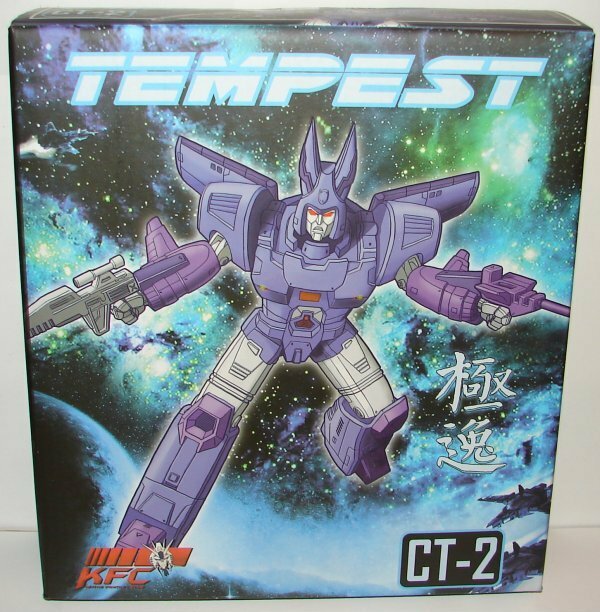 This entry was posted in Toy Reviews, Toys, Transformers and tagged cyclonus, Keith’s Fantasy Club, KFC, Nightstick, Targetmaster, Tempest, Toys, Transformers. Bookmark the permalink.